Our university-level courses have been developed in consultation with employers and professional bodies. Course content has been newly designed to align with the needs of today's industries and to provide graduates with the most sought-after skills for the future. Students will learn from our industry-experienced staff, who understand employer expectations. Our industry links offer students invaluable opportunities to hear from visiting speakers. Armed with the expertise developed through their studies, our graduates are well-equipped to launch their careers. The HNC (Higher National Certificate) and HND (Higher National Diploma) are recognised internationally as the principal technical professional qualifications at university level. 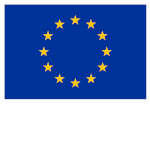 Employers know that these courses will have been designed to provide the most up-to-date skills and knowledge. The HNC is equivalent in level to the first year of a university degree course and the HND is equivalent to the second year. 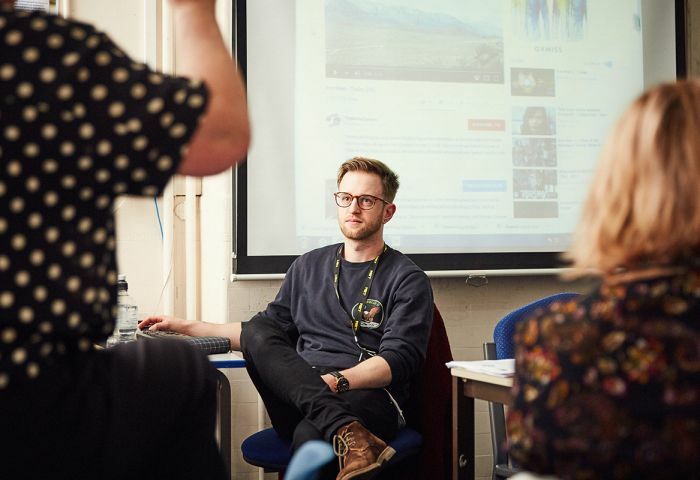 On completion of an HND course, students can choose whether to enter employment or to 'top up' their qualification by entering the final year of a university degree. 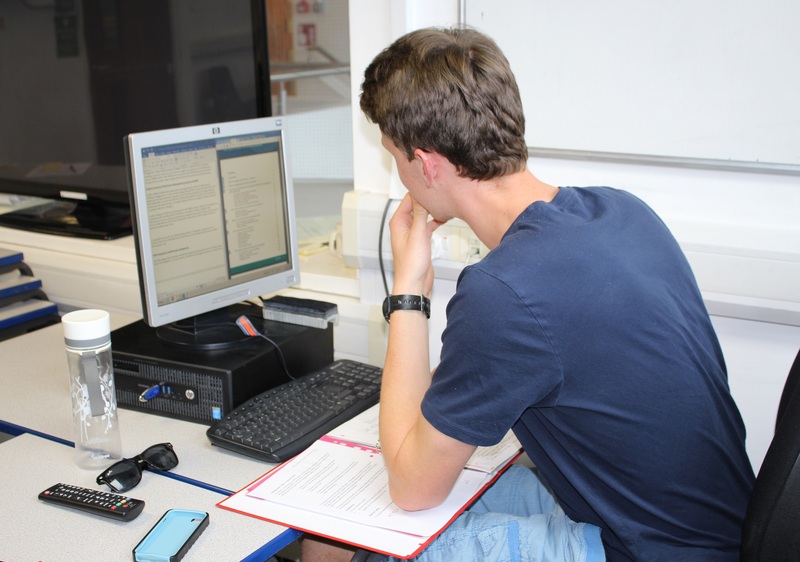 Our supportive learning culture encourages all students to reach their full potential, through small class sizes, personalised tutor support and high contact teaching hours. Staff are committed to helping you attain your goals by building your confidence in a friendly atmosphere and inspiring you to meet and exceed your aspirations. This course will help you develop your understanding of business theories and how they can be linked to business practice. It will give you the skills and confidence to make your entrepreneurial ideas work more successfully in the real world. 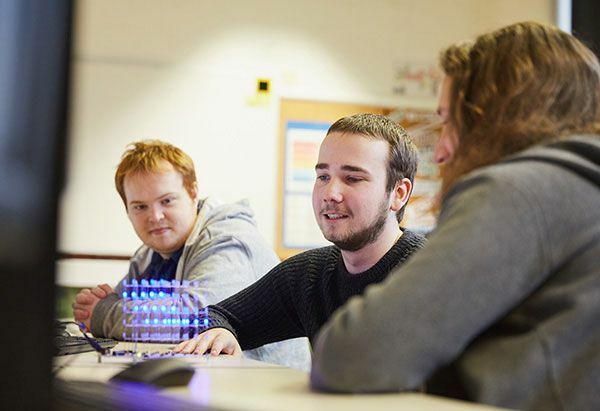 This two-year course will develop your understanding of a broad range of computing ideas and enable you to contribute to the future direction of the industry. Turn your passion into a profession with one of our career focused business degree courses. Taught by industry experts using industry-standard facilities, 95% of our graduates progress to employment. 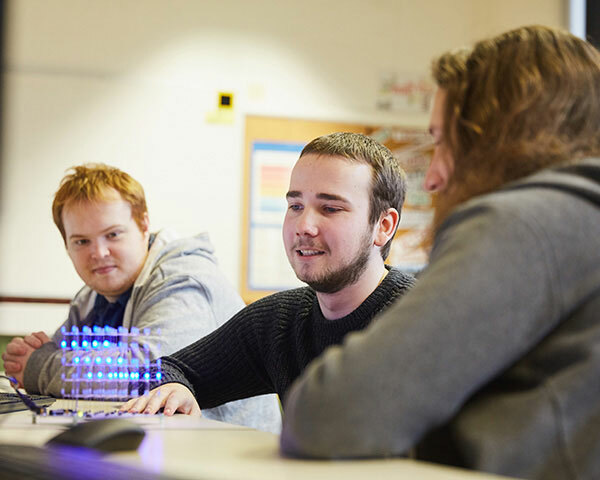 The MET offers small group teaching, individual support and the flexibility of two-year courses with an optional third year. Our degree courses are validated by the University of Brighton.